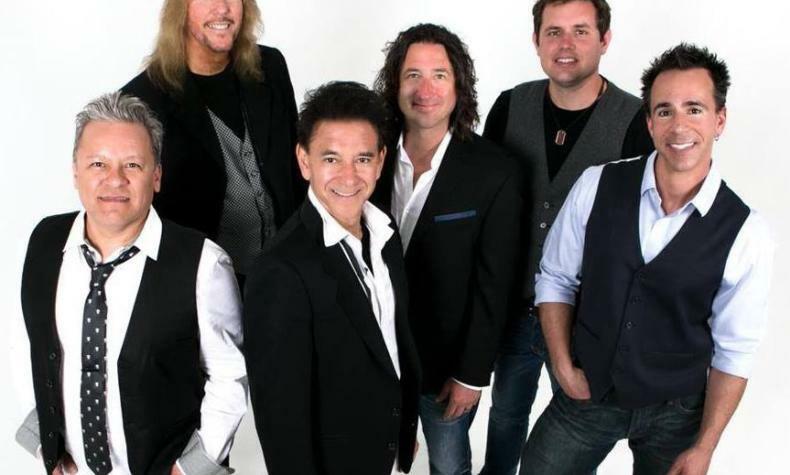 Since their debut in 1999 The Long Run - Experience The Eagles has earned its place among the top-drawing tribute acts in North America and is widely-regarded as the one of the finest Eagles tribute show working today. Hand-picked to perform the music of The Eagles by Mark Cuban's & Ryan Seacrest's network AXStv, their 90 minute live concert for the hit TV show "The World's Greatest Tribute Bands" was broadcast to millions of viewers over five countries. If you love the music of The Eagles, you do not want to miss this show!